The Centers for Medicare & Medicaid Services (CMS) is looking to expand its requirements that it provide prior authorization before Medicare beneficiaries can receive certain medical devices or supplies. 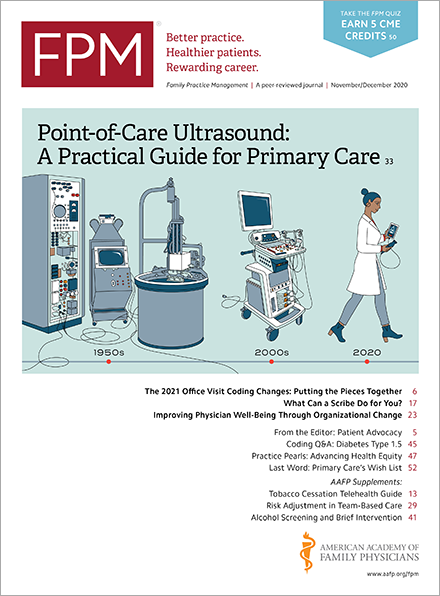 In a May release(www.cms.gov), CMS said it plans to more than double the number of states where it has prior approval power over power mobility devices, launch new prior authorization trials for two types of non-emergency services, and get public comment on establishing prior authorization rules for a number of other devices and supplies it says are frequently prescribed to patients who don't need them. Since 2012, CMS has operated the Medicare Prior Authorization of Power Mobility Device Demonstration(www.cms.gov) in seven states: California, Florida, Illinois, Michigan, New York, North Carolina, and Texas. CMS believes the demonstration project has been sufficiently successful and plans to extend it to an additional 12 states. These states include Arizona, Georgia, Indiana, Kentucky, Louisiana, Maryland, Missouri, New Jersey, Ohio, Pennsylvania, Tennessee, and Washington. CMS will also launch two new payment model demonstrations to test prior authorization for certain non-emergent services under Medicare. These services include hyperbaric oxygen therapy(www.cms.gov) and repetitive scheduled non-emergent ambulance transport(www.cms.gov). CMS hopes that information from these models, each being held in three states, will let officials fine-tune future policy decisions on the use of prior authorization in Medicare. Finally, CMS has proposed to establish a prior authorization process for certain durable medical equipment, prosthetics, orthotics, and supplies (DMEPOS) that it believes are frequently prescribed but unnecessary. Through a proposed rule(www.gpo.gov), CMS is soliciting public comments on the process and criteria for selecting durable medical items subject to the new rules. The deadline to submit comments is July 28, 2014. You can find additional information on CMS's prior authorizations initiatives(www.cms.gov) on the CMS web site.